BA (Hons) Humanistic Integrative Counselling, Dip H.E Counselling (Integrative), Adv Cert CBT Approaches to Psychotherapy, Dip H.E Casework Supervision. I understand that problems in living can feel overwhelming and I believe that it takes great courage to allow yourself to acknowledge that you are struggling and to ask for help. You have taken an important step by seeking a counsellor and I hope that this search begins a process at the end of which, you feel more peaceful and in control of your personal world. I can offer a confidential, safe, non judgemental space for you to talk through the things that are troubling you, and help you think about what might make life easier. I can provide counselling to individuals and couples who are 16 and over. 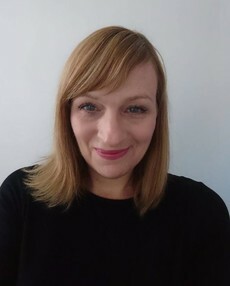 My training and experience mean that I am able to work in a flexible, adaptive way and I will aim to build a strong, honest and trusting relationship with you, so that together we might find some new ways for you to manage, or change the difficulties that have led you to seek help and support. The initial assessment session is free.